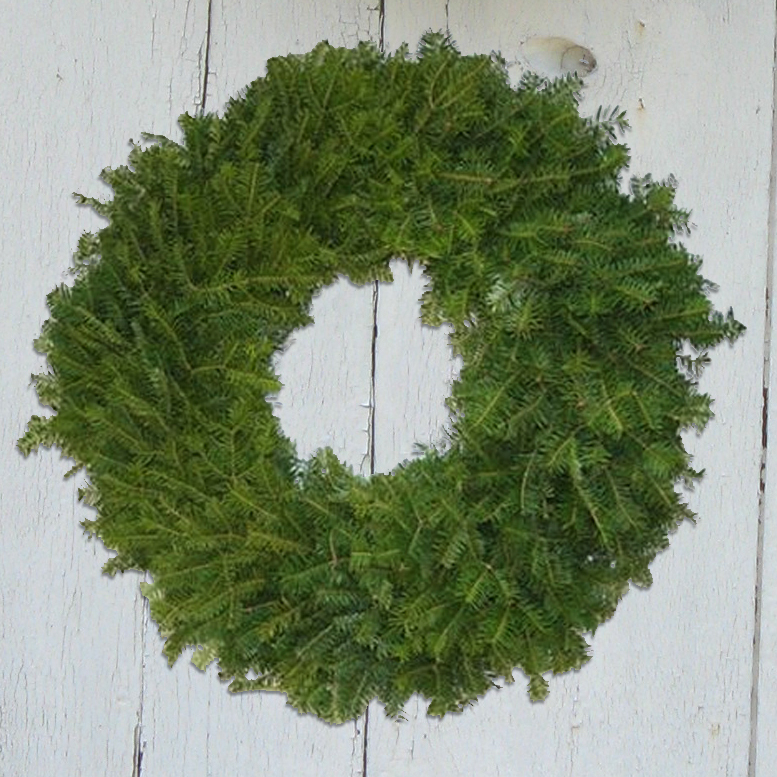 Our undercoated balsam wreath is beautiful in its simplicity. 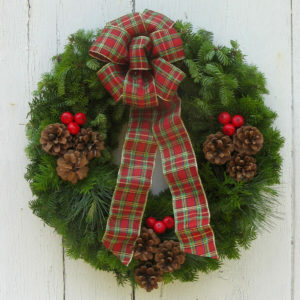 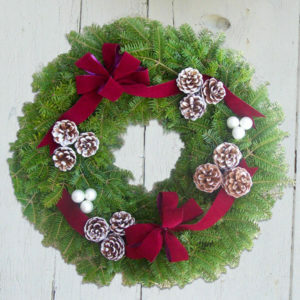 Hang this natural fragrant 24″ double-sided wreath or decorate it yourself. 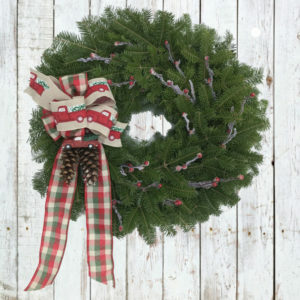 Note: $2 additional when shipped west of Mississippi.